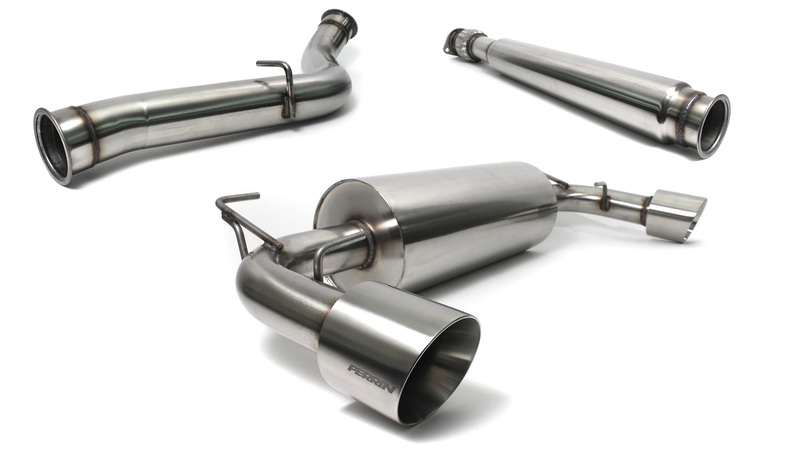 Perrin has just released their new 3 inch catback exhaust system for the Subaru BRZ and Scion FR-S. 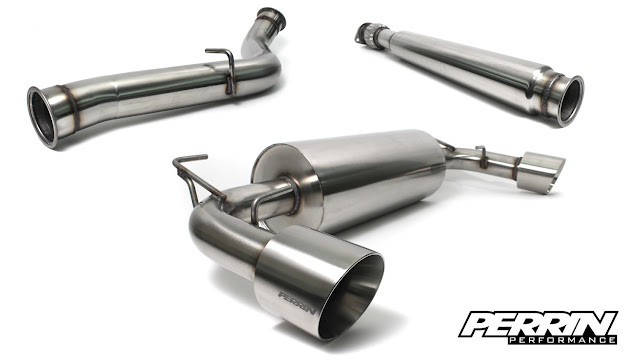 This is a full 304 stainless steel exhaust that has a precise fitment and the amazing quality of Perrin. Check it out!